Of all the heavy metals, mercury is one of the worst for your health – and the most commonly encountered one in dentistry, thanks to its use in so-called “silver” amalgam fillings. Oh, there’s a little bit of silver in them, along with some tin, copper, and zinc. Their most abundant component, however, is mercury. But these are hardly the only heavy metals that can turn up in dental work and contribute to a variety of chronic, systemic health problems. New research in the BMJ, for instance, underscores how heavy metals can hurt your heart. Its authors set out to review the scientific literature on the effects of arsenic, cadmium, copper, mercury, and lead exposure on the risk of heart disease and stroke. All told, they analyzed data from 37 studies including nearly 350,000 individuals. They looked at overall exposures to heavy metals. They looked at incidence of cardiovascular disease, coronary artery disease, and stroke. Compared to people with the lowest levels of arsenic exposure, those with the highest exposure were 30% more likely to develop cardiovascular disease. The highest levels of lead exposure were tied to a 43% higher risk, top levels of cadmium were linked to 33% higher risk, and the greatest level of copper exposure was associated with 81% higher risk. Interestingly, mercury did not lead to an increased risk of heart problems – even as previous research has suggested that mercury can indeed have cardiovascular effects. The authors suggested that this might be explained by increased fish consumption among patients – the fats in fish being beneficial to heart health. Still, noted the lead author, this doesn’t mean that mercury – from fish or otherwise – is harmless. Avoiding the other heavy metals that can affect your heart can be challenging, to say the least. While these elements occur naturally in the Earth’s crust, certain metals can also appear at unsafe levels unsafe levels in drinking water, food, and air as a result of agricultural and industrial practices, mining, and smoking… Copper and lead, for example, can seep into drinking water from corroded pipes, while arsenic and cadmium can accumulate in groundwater due to runoff from factories and crop irrigation systems and are also found in cigarette smoke. Of these, cadmium and copper are the most likely to show up in dental work. 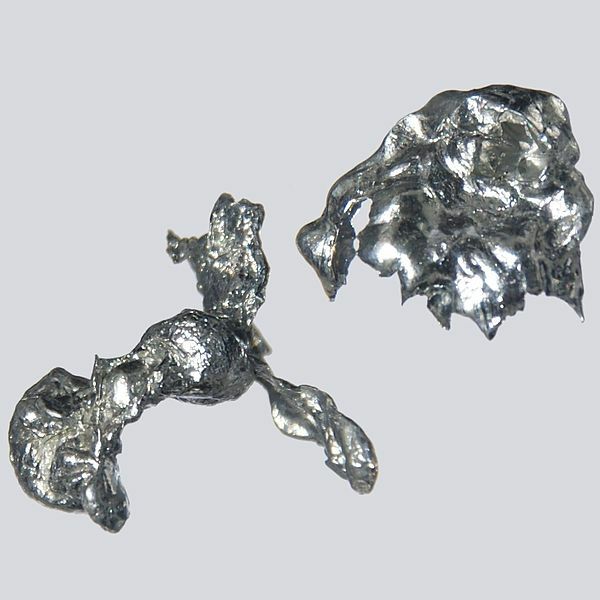 In addition to copper in dental amalgam, it can also be found in other dental alloys; likewise, cadmium. One interesting case of chronic cadmium intoxication was reported back in 1990, which was traced to a gold dental prosthesis. Once the prosthetic was removed, the patient recovered. In our St. Louis practice, we go out of our way to use only biocompatible restoration materials to avoid all source of toxicity including heavy metals. We make every effort to avoid the use of copper, cadmium, nickel, aluminum, and other potential toxins. After all, as Hippocrates taught many ages ago, primum non nocere: First, do no harm.